Feary Cutter is a feary action game enjoyed by millions of players around the world! 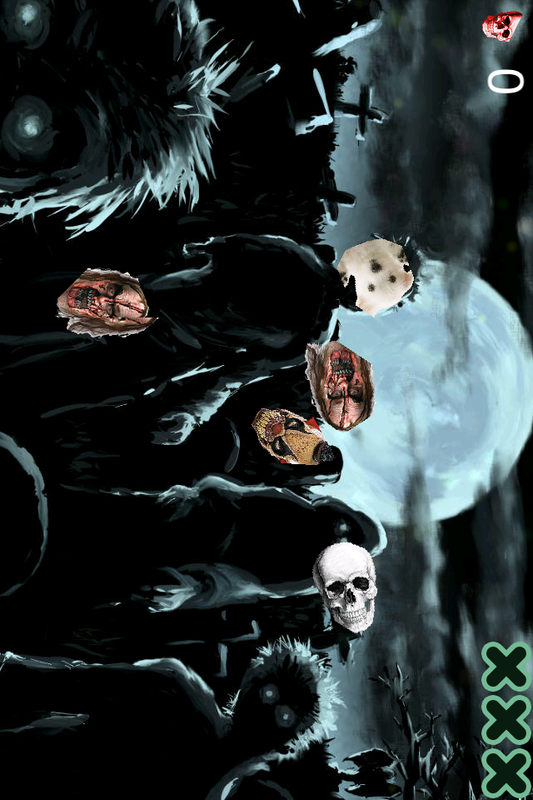 Become the ultimate predator of zombies and demons with every slash but rescue the puppy. "Feary Cutter is fun, fun, fun." "The low price makes the game more than worth it." "Feary Cutter is the sort of game that has come to typify the rising dominance of quick, simple and most of all additively fun gameplay." "You'll know it's fun, and you'll know you want to keep playing." 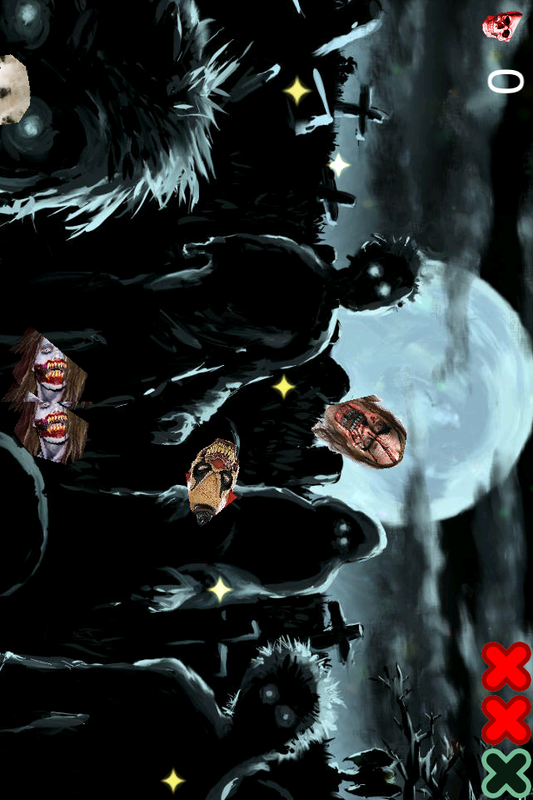 "Feary Cutter has all things a great iPhone game needs." 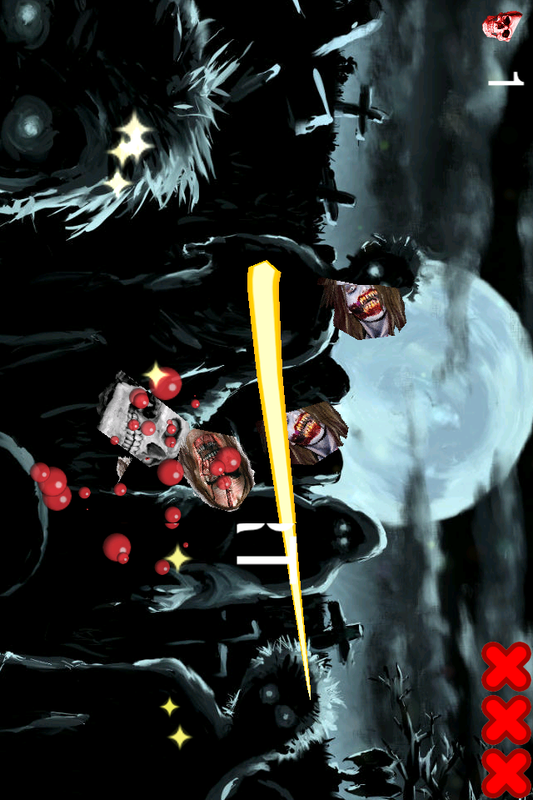 Swipe your finger across the screen to slash and splatter demons like a true predator. Be careful of puppies – they have to be saved!